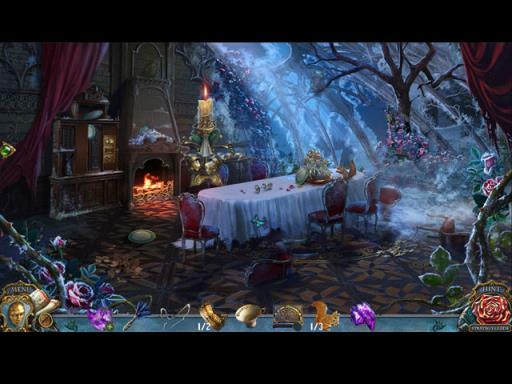 Posted by Admin | February 13, 2019 | Hidden Object, Point & Click. 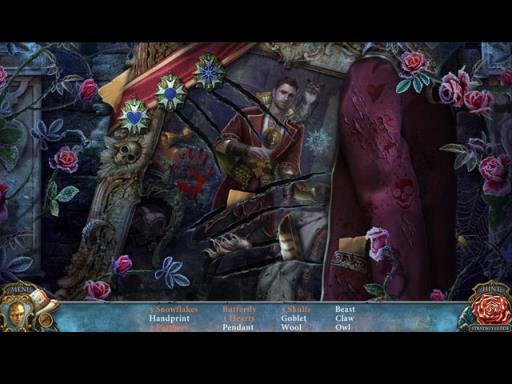 Living Legends: Uninvited Guests Collector’s Edition Free Download PC Game Cracked in Direct Link and Torrent. 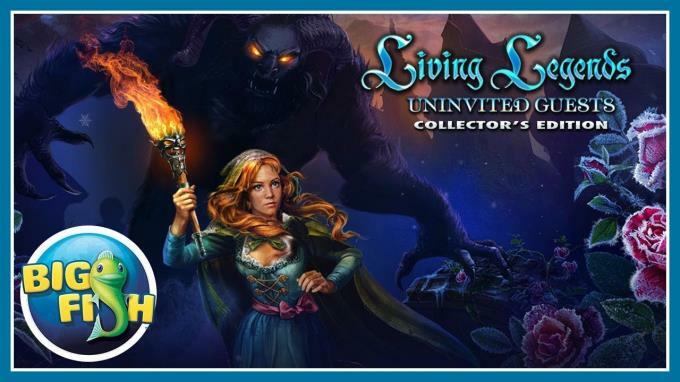 Living Legends: Uninvited Guests Collector’s Edition – Save your cousin and his new bride from a horrible beast!! Help Beatrix escape a terrifying revenge in the bonus chapter! Collect hidden owls to unlock a special bonus HOP! Find morphing objects, and replay your favorite mini-games and HOPs. 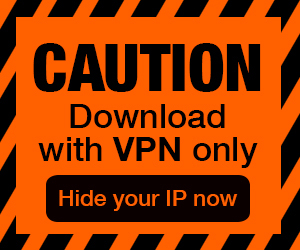 Enjoy exclusive screensavers, wallpapers, concept art, and music.